If you take 1 g root extract of the plant Coleus forskohlii daily, you can lose up to 2.3 kg in two months. And without reducing your calorie intake, according to the researchers in the Japanese branch of the DHC Corporation, a manufacturer of cosmetics and supplements. The researchers did a small human study, in which twelve healthy volunteers over the age of 20 were the test subjects. For eight weeks they took a 500-mg dose of Coleus forskohlii extract twice a day with meals. The extract consisted of 10 percent forskolin, the most important active ingredient in Coleus forskohlii. Forskolin activates the enzyme adenylate cyclase in cells. This causes the number of cAMP molecules in cells to increase, making the cells more sensitive to messages from hormones. CAMP plays an important role in the transmission of hormones from receptors to the cells’ regulatory systems. Because forskolin makes fat cells more sensitive to pep-hormones like adrenalin and noradrenalin, it encourages fat breakdown, and because forskolin makes the Leydig cells more sensitive to LH, it also enhances testosterone production. The Japanese observed that forskolin improved body composition. In the eight weeks that the trial lasted the subjects lost 2.3 kg. The weight loss consisted of 1.87 kg fat and the rest was lean body mass. At the start of the study there were fifteen subjects. Three stopped before the end, however, because they developed diarrhoea. 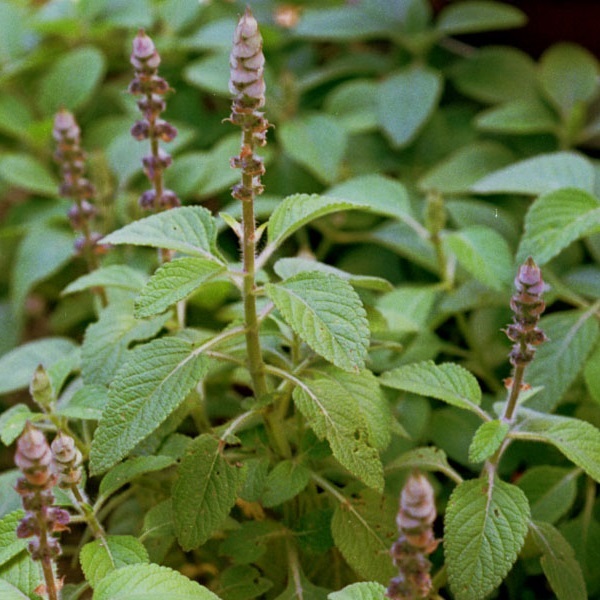 The researchers suspect that forskolin causes gut cells to eliminate more water into the intestines. The Japanese monitored the subjects’ blood pressure during the experiment, but observed no difference. The study was financed by the DHC Corporation. Personalized Medicine Universe 2 (2013) 25-27.